This list was shared at Filipino Psychometrician group from a post asking for psych clinic. We are putting here it so that it can be easily accessible and searchable even to those who are not on Facebook. We hope to see these kind of lists not only in Manila but also those from major Philippine cities. 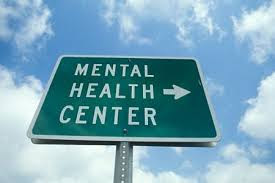 So comment below if you know of other mental health centers, facilities and services outside Manila. Please let us know changes and update to improve this information.